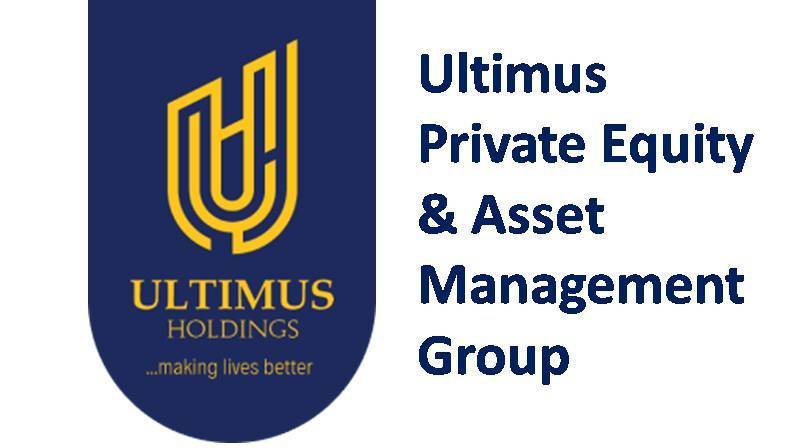 Latest job opportunities at Ultimus Holdings, a global investment company. See the requirements and procedure to apply for Ultimus Holdings jobs online. The ideal candidate is expected to lead, develop and manage the provision of comprehensive financial support services to the company including accounting, budgeting, inventory management, and internal audit. The ideal candidate must have functioned in a managerial position in at least one of these industries. The Ideal candidate is responsible for setting operational strategy and managing all operational activities for Ultimus Integrated (a sub operational entity under Ultimus Holdings). This role entails the planning, directing and overseeing of the company’s operational policies, rules, initiatives, and goals. It also entails driving a team to execute long-term and short-term plans and directives by implementing judgement, vision, management, and leadership to ensure financial strength and operating efficiency. You will be responsible for providing all reasonable forms of assistance including but not limited toproduct marketing and sales, product promotion and distribution, negotiation of contracts and expansion of customer base, etc for the Sales Manager. You are responsible for executing sales strategies with the main aim of increasing the company’s revenue,maximizing profit and increasing the market share on the short run. You should be able to source for new sales opportunities and close sales to achieve quotas. A least 3 years post-NYSC experience as a Sales Executive. Experience in working in a Paint industry as a Sales Executive will be an added advantage. How to Apply for Ultimus Holdings Jobs. Apply Before: 3rd May, 2019. Interested and qualified candidates should send their CV to: careers@ultimusholdings.com with Job role as subject of the mail. Ultimus Holdings is a global investment company with the sole purpose of contributing to the sustainable development of African economies. Our investing deployment is broad-based and long-term. We specifically invest is sectors that demonstrates growth; leveraging our sector expertise in ensuring we become market leaders in all operational portfolios.